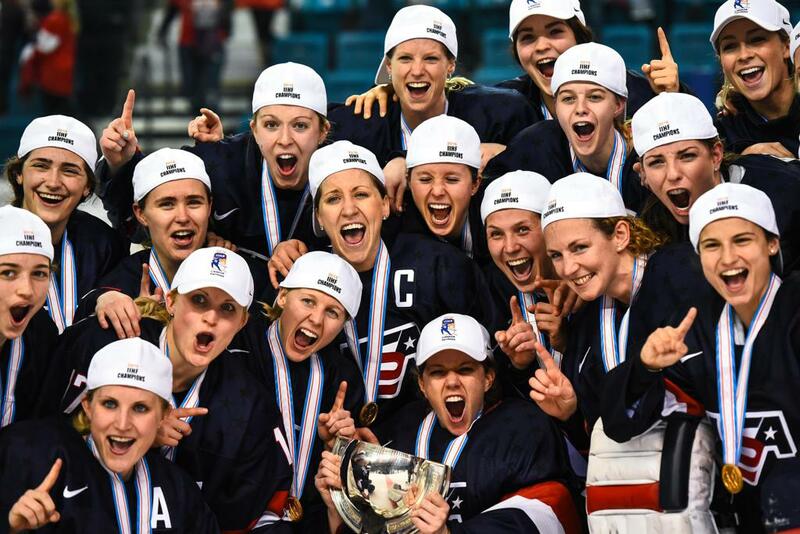 COLORADO SPRINGS, Colo. – USA Hockey, in conjunction with Hockey Canada, announced today that one of the greatest rivalries in sports will renew when the women's national teams from the U.S. and Canada clash in a three-game series Feb. 12-17, 2019. Little Caesars Arena in Detroit will host the final game of the series as part of Hockey Week Across America on Sunday, Feb. 17, with opening faceoff set for 12 noon ET. 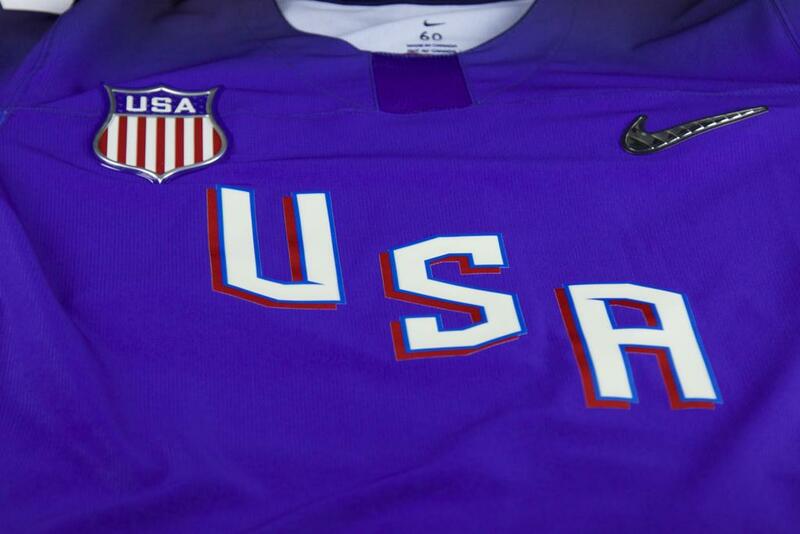 "It's great to bring the excitement of the U.S.-Canada rivalry to Detroit, a city with such a rich hockey history," said Pat Kelleher, executive director of USA Hockey. "When our teams meet, the speed, the skill and the passion on display are really unparalleled. "One of our objectives is to ensure that this game is affordable for families so that as many people as possible have the chance to experience this great rivalry in person." Tickets (ranging from $15-$35) will go on sale to the general public Monday (Dec. 3) at 10 a.m. ET and can be purchased at 313Presents.com, Ticketmaster.com and the Little Caesars Arena XFINITY box office located just off Woodward Avenue, adjacent to the Chevrolet Entry Northeast. To purchase tickets by phone, fans can call 800-745-3000. The series will also feature games Feb. 12 at 7 p.m. ET in London, Ontario, and Feb. 14 at 7 p.m. ET in Toronto. For more information, including the full schedule, please click here. The two nations met in what became perhaps the greatest spectacle of the 2018 Olympic Winter Games in PyeongChang last February when the U.S. secured a thrilling overtime victory in the gold-medal game, which was decided in the sixth round of a shootout after an "electrifying" goal by Jocelyne Lamoureux-Davidson and subsequent save by U.S. netminder Maddie Rooney. The most recent game between the two countries was also won by the U.S., that a 5-2 triumph in the championship game of the Four Nations Cup on Nov. 10 in Saskatoon, Saskatchewan. NOTES: Information regarding media accreditation for this event will be forthcoming ... The U.S. roster for the series will be made up entirely of postgraduate players and announced at a later date... USA Hockey is conducting its women's winter training camp from Dec. 17-21 at USA Hockey Arena in Plymouth, Michigan. For the full schedule and media credential application, please click here.